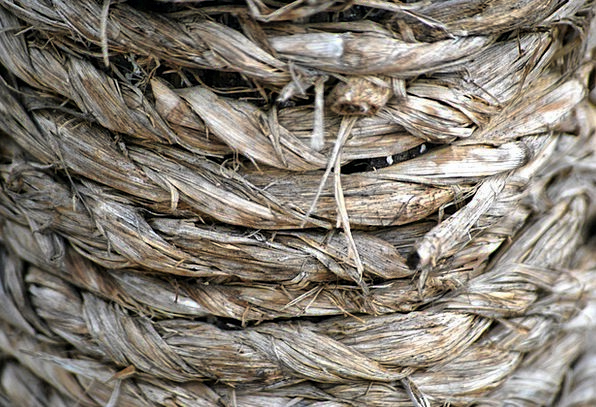 Rope-Cord-Heavy-Knot-Free-Image-Tied-Old-Coiled-De-5462.jpg is totally free to download without any copyright so you can use it privately or commercially without any attribution however a link back to this post is appreciated. The uploader to PixCove has waived all rights to this image, so is free to use anywhere under Creative Commons Deed CC0. 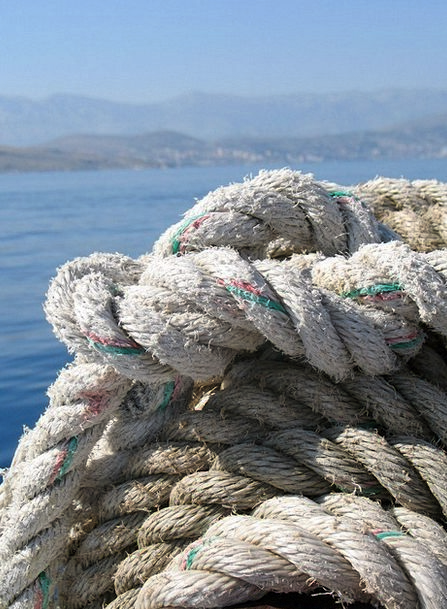 To download Rope-Cord-Heavy-Knot-Free-Image-Tied-Old-Coiled-De-5462.jpg right mouse click on the above image and choose “Save Image as….” from the menu and save it to your desktop. Inside WPG navigate to your desktop and double click on Rope-Cord-Heavy-Knot-Free-Image-Tied-Old-Coiled-De-5462.jpg then click “Auto adjust” in the menu. 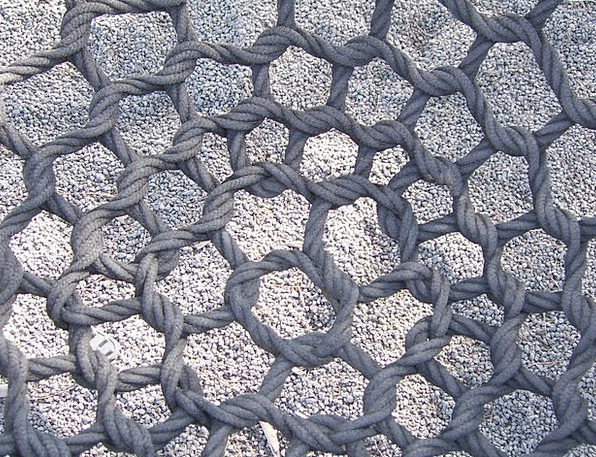 Tie-Shoes-Shoe-Shoe-Lace-Free-Image-Sole-Shoelaces-1901.jpg is totally free to download without any copyright so you can use it privately or commercially without any attribution however a link back to this post is appreciated. The uploader to PixCove has waived all rights to this image, so is free to use anywhere under Creative Commons Deed CC0. 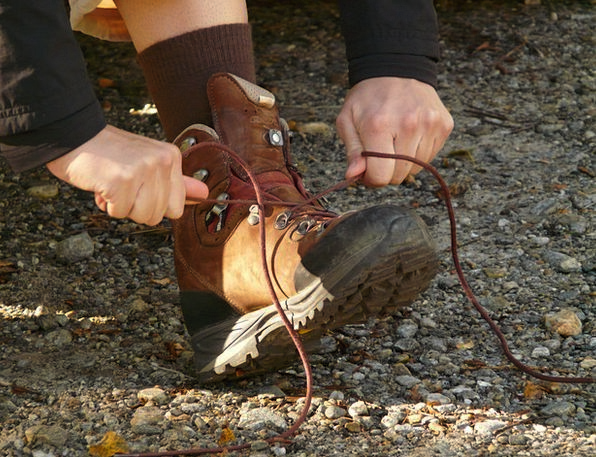 To download Tie-Shoes-Shoe-Shoe-Lace-Free-Image-Sole-Shoelaces-1901.jpg right mouse click on the above image and choose “Save Image as….” from the menu and save it to your desktop. Inside WPG navigate to your desktop and double click on Tie-Shoes-Shoe-Shoe-Lace-Free-Image-Sole-Shoelaces-1901.jpg then click “Auto adjust” in the menu. 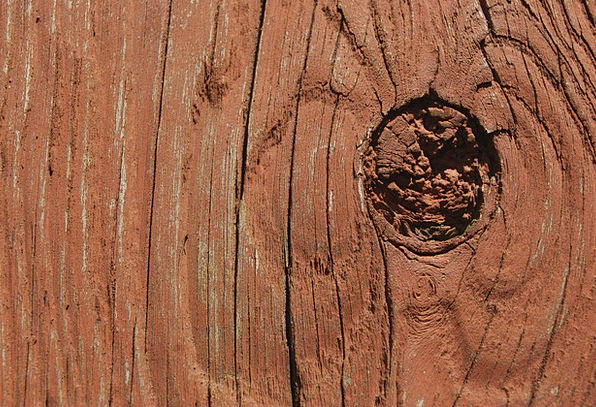 Wood-Timber-Knot-Board-Hole-Free-Image-Weathered-P-7386.jpg is totally free to download without any copyright so you can use it privately or commercially without any attribution however a link back to this post is appreciated. The uploader to PixCove has waived all rights to this image, so is free to use anywhere under Creative Commons Deed CC0. To download Wood-Timber-Knot-Board-Hole-Free-Image-Weathered-P-7386.jpg right mouse click on the above image and choose “Save Image as….” from the menu and save it to your desktop. Inside WPG navigate to your desktop and double click on Wood-Timber-Knot-Board-Hole-Free-Image-Weathered-P-7386.jpg then click “Auto adjust” in the menu. Rope-Hemp-Twine-Loop-Free-Image-Sisal-Knot-String–5571.jpg is totally free to download without any copyright so you can use it privately or commercially without any attribution however a link back to this post is appreciated. The uploader to PixCove has waived all rights to this image, so is free to use anywhere under Creative Commons Deed CC0. 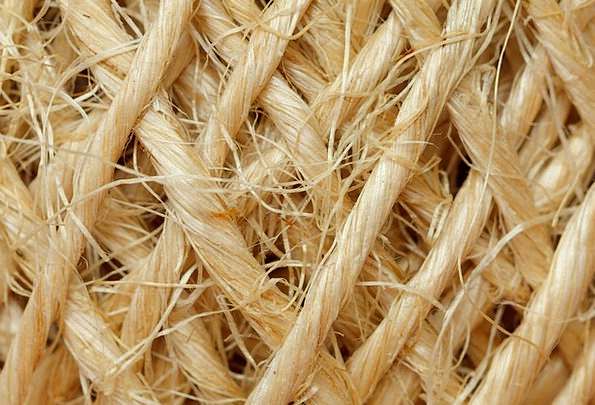 To download Rope-Hemp-Twine-Loop-Free-Image-Sisal-Knot-String–5571.jpg right mouse click on the above image and choose “Save Image as….” from the menu and save it to your desktop. Inside WPG navigate to your desktop and double click on Rope-Hemp-Twine-Loop-Free-Image-Sisal-Knot-String–5571.jpg then click “Auto adjust” in the menu. Rope-Tied-Intertwined-Braided-Free-Image-Knot-Thre-6269.jpg is totally free to download without any copyright so you can use it privately or commercially without any attribution however a link back to this post is appreciated. The uploader to PixCove has waived all rights to this image, so is free to use anywhere under Creative Commons Deed CC0. To download Rope-Tied-Intertwined-Braided-Free-Image-Knot-Thre-6269.jpg right mouse click on the above image and choose “Save Image as….” from the menu and save it to your desktop. Inside WPG navigate to your desktop and double click on Rope-Tied-Intertwined-Braided-Free-Image-Knot-Thre-6269.jpg then click “Auto adjust” in the menu. Abstract-Nonconcrete-Textures-Backgrounds-Ball-Bac-8640.jpg is totally free to download without any copyright so you can use it privately or commercially without any attribution however a link back to this post is appreciated. The uploader to PixCove has waived all rights to this image, so is free to use anywhere under Creative Commons Deed CC0. To download Abstract-Nonconcrete-Textures-Backgrounds-Ball-Bac-8640.jpg right mouse click on the above image and choose “Save Image as….” from the menu and save it to your desktop. Inside WPG navigate to your desktop and double click on Abstract-Nonconcrete-Textures-Backgrounds-Ball-Bac-8640.jpg then click “Auto adjust” in the menu. Celtic-Knot-Tribal-Paganism-Free-Image-Circle-Reli-5950.jpg is totally free to download without any copyright so you can use it privately or commercially without any attribution however a link back to this post is appreciated. The uploader to PixCove has waived all rights to this image, so is free to use anywhere under Creative Commons Deed CC0. 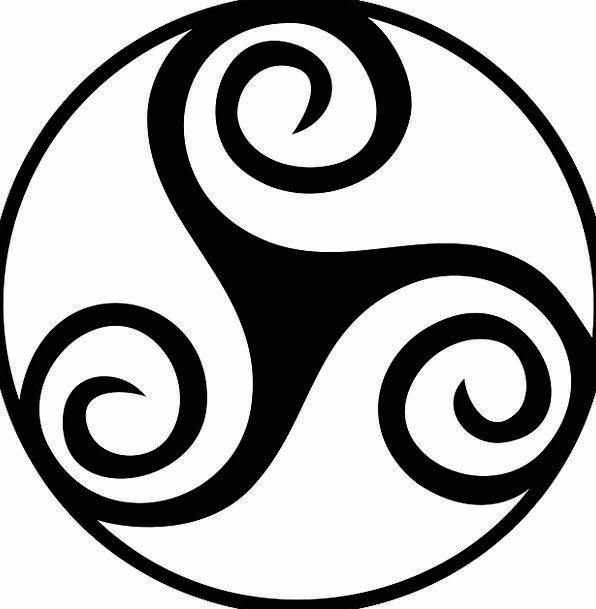 To download Celtic-Knot-Tribal-Paganism-Free-Image-Circle-Reli-5950.jpg right mouse click on the above image and choose “Save Image as….” from the menu and save it to your desktop. 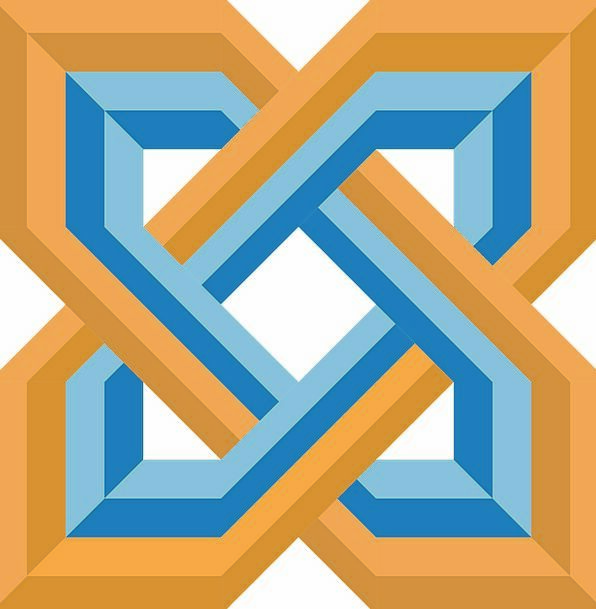 Inside WPG navigate to your desktop and double click on Celtic-Knot-Tribal-Paganism-Free-Image-Circle-Reli-5950.jpg then click “Auto adjust” in the menu. Celtic-Textures-Backgrounds-Knot-Pattern-Symmetry–6813.jpg is totally free to download without any copyright so you can use it privately or commercially without any attribution however a link back to this post is appreciated. The uploader to PixCove has waived all rights to this image, so is free to use anywhere under Creative Commons Deed CC0. To download Celtic-Textures-Backgrounds-Knot-Pattern-Symmetry–6813.jpg right mouse click on the above image and choose “Save Image as….” from the menu and save it to your desktop. Inside WPG navigate to your desktop and double click on Celtic-Textures-Backgrounds-Knot-Pattern-Symmetry–6813.jpg then click “Auto adjust” in the menu. Reminder-Cue-Red-Ribbon-Bow-Forgotten-Free-Image-H-8879.jpg is totally free to download without any copyright so you can use it privately or commercially without any attribution however a link back to this post is appreciated. The uploader to PixCove has waived all rights to this image, so is free to use anywhere under Creative Commons Deed CC0. 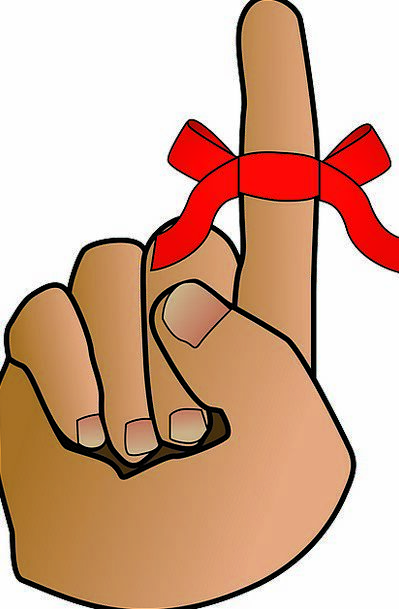 To download Reminder-Cue-Red-Ribbon-Bow-Forgotten-Free-Image-H-8879.jpg right mouse click on the above image and choose “Save Image as….” from the menu and save it to your desktop. Inside WPG navigate to your desktop and double click on Reminder-Cue-Red-Ribbon-Bow-Forgotten-Free-Image-H-8879.jpg then click “Auto adjust” in the menu. 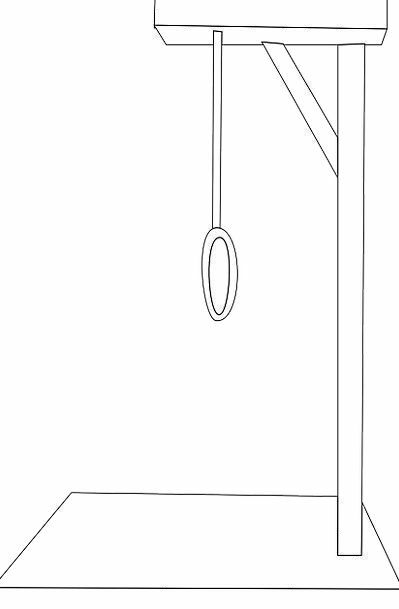 Rope-Cord-Gallows-Hanging-Kill-Free-Image-Death-Kn-1225.jpg is totally free to download without any copyright so you can use it privately or commercially without any attribution however a link back to this post is appreciated. The uploader to PixCove has waived all rights to this image, so is free to use anywhere under Creative Commons Deed CC0. To download Rope-Cord-Gallows-Hanging-Kill-Free-Image-Death-Kn-1225.jpg right mouse click on the above image and choose “Save Image as….” from the menu and save it to your desktop. Inside WPG navigate to your desktop and double click on Rope-Cord-Gallows-Hanging-Kill-Free-Image-Death-Kn-1225.jpg then click “Auto adjust” in the menu.